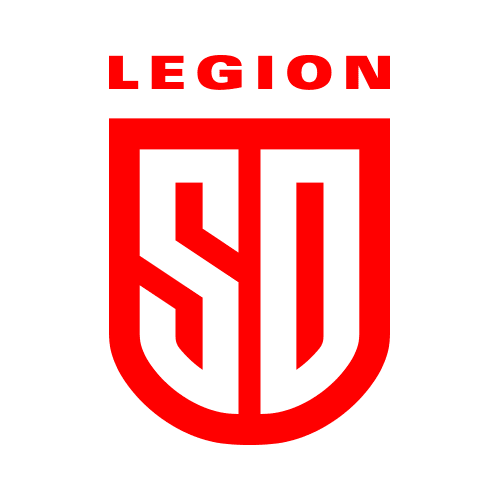 The San Diego Legion have made an announcement and confirmed a few signings. With those signings the Legion have started to put together a pretty good roster. Ryan Matyas, Mikey Te'o, and Brett Thompson should be one the best back threes in the league. Cam Dolan will be one of the best No. 8's in the league, having played overseas with Northampton and Cardiff. Nate Augspurger and Ben Cima could form one of the best scrum-half to fly-half combinations in the league. Dylan Audsley could well be the "rookie" of the year. Coming off a D1A collegiate rugby championship with St. Mary's, Audsley could be one of the surprises from the center position. Tony Purpura made a USA Eagles comeback after a seven year hiatus in 2017, now he looks to continue that momentum with San Diego. Now some other players have been rumored to be signing with San Diego. Tadhg Leader is signing with the Legion according to the42. Leader can cover a number of positions in the backs. Nick Evans is said to have joined the Legion, according to an interview with Kelsi Stockert. San Diego made an Instagram story post about the players reporting for preseason camp. A couple of reddit users took a shot at identifying players. Some players that they identified include Malon Al-Jiboori, Pat Blair, and Anthony Welmers. 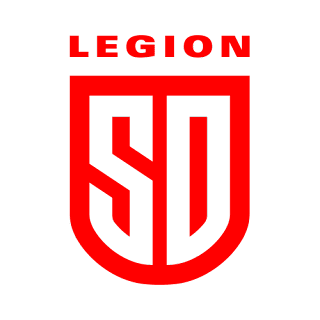 Further roster signings from the San Diego Legion are to be announced in the coming months.